I really admired this guy, Nick Vujicic. 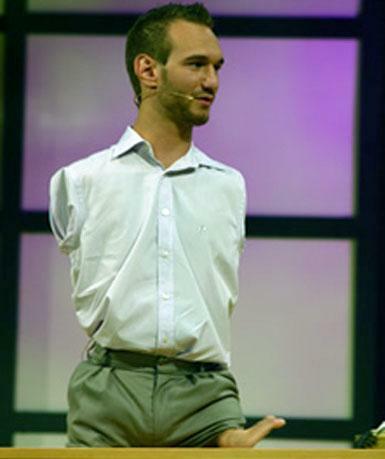 If i was him, i don’t think i can be strong to continue my life, but Nick Vujicic really really awesome and strong guy. For me, he is real superhero in this world. Author DaddyDeePosted on July 14, 2012 July 13, 2012 Categories community, management, motivation, UncategorizedTags admired, motivation, my inspiration, nick vujicic, power guy, super hero, super human16 Comments on Who Is Nick Vujicic?